Dr. Chuah was born in Malaysia, studied in Sydney UNSW. She worked in Concord Hospital, Heathcote GP,Eastern Suburbs as a GP. She speaks English and mandarin. 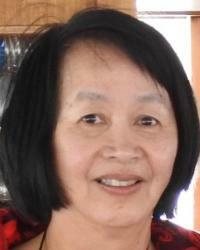 Dr Chuah’s interests are mental health, women’s health, counselling and Kinesiology.